It’s been a few years since we’ve had a chance to connect with our friends and fans in Australia! 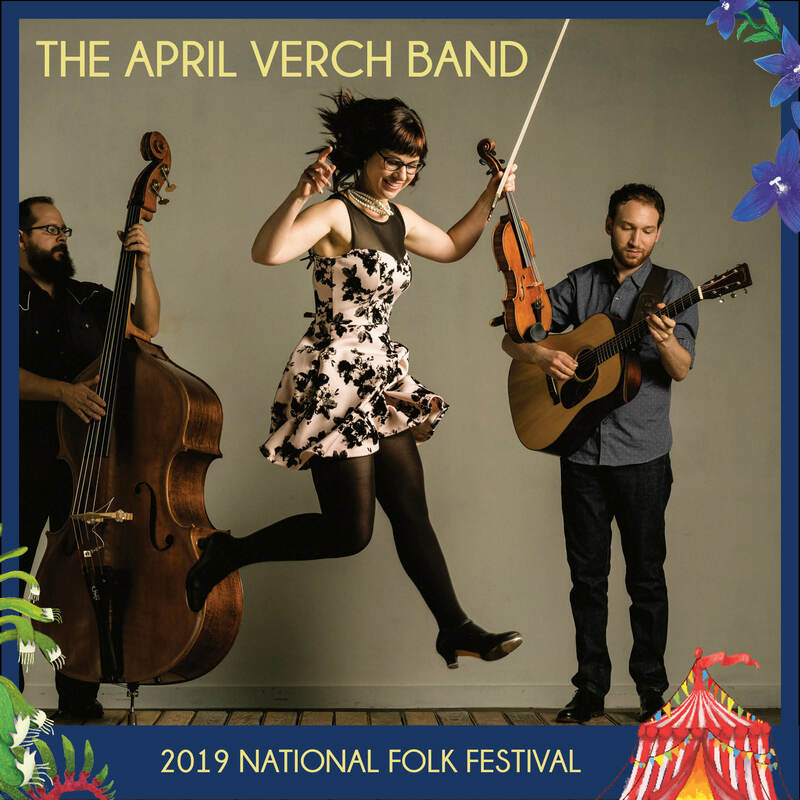 We are so excited to return to the National Folk Festival in Canberra this Easter. Will we see you there? Our thanks to the Canada Council for the Arts for assisting with travel funds to the other side of the world!